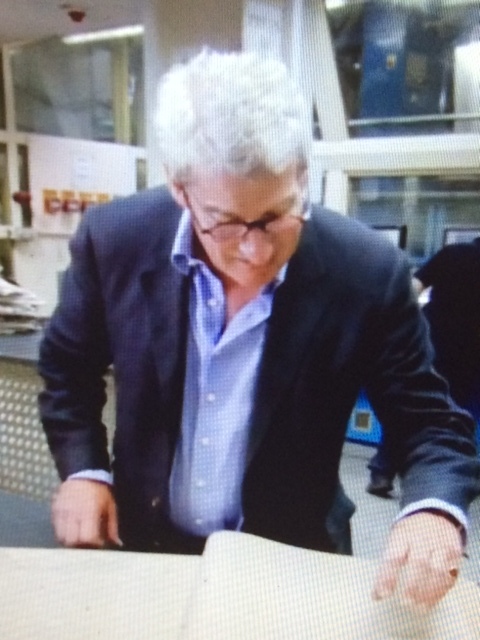 Those who saw Britain’s Great War on the BBC this week would have seen Jeremy Paxman looking at an old copy of the Daily Mail. As Paxman suggested, it is difficult to reconcile the unassuming look of the news page with the impact the article had. It was perhaps the single most important article published during the First World War and one of the most incendiary leader columns in the history of British newspapers. I thought it would be useful to set out the story behind it. And, like many stories about the newspaper industry, its origins lie in the fear of being outdone by the competition. On May 20, 1915, with speculation rife about changes in government, Lord Northcliffe was in a foul mood. He was angry that the Mail was getting what he called a “good hiding” on the emerging story from rival newspapers such as the Daily Express and the Daily News. But as well as being a newspaper proprietor who was feared for the great influence he wielded, Northcliffe was one the greatest journalists of his age and so he decided to take responsibility for the newsgathering himself. He was not, in fact, successful in managing to get the inside track on any planned government changes. 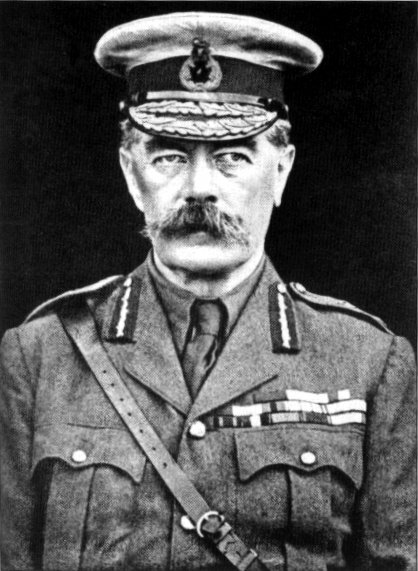 Instead, he returned with something different: a leader column criticising the type of shells the British were using and laying the blame at the door of Lord Kitchener, the War Secretary. There was nothing exceptional about this. As Northcliffe’s biographer, Paul Ferris, has pointed out, the article contained neither new news nor fresh opinion, as The Times and the Manchester Guardian had already raised the issue of the shells and the Guardian had even called for Kitchener to go. And break some windows they did. 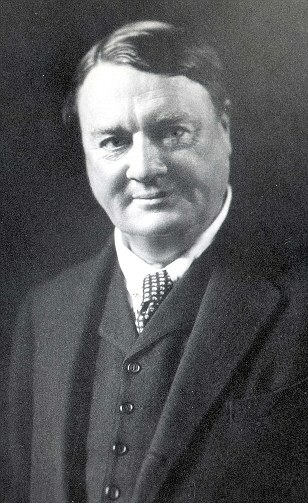 Tom Clarke later wrote that the article “fell like a bombshell on amazed England” and the public responded with outrage that the Mail had dared to condemn Kitchener so directly. That morning, it quickly became clear that the public mood was turning against the Mail, but that Northcliffe himself seemed relaxed about the storm he had provoked. He even joked with journalists that “the verbose author of the leading article looked like getting the paper into trouble”. But as the day went on, Daily Mail journalists became increasingly worried by the reaction to the shells article. All day, the phone lines were jammed with people calling to complain and hundreds of angry letters and telegrams arrived. Copies of that day’s paper were burned in the street and at the London Stock Exchange and an “Allies of the Hun” sign was hung at the Daily Mail’s office. The situation became so tense that a police guard was put on the gate in case public anger boiled over. “The view of people in the office is that the Chief did not realise last night the size of the gun he was firing,” Tom Clarke recorded in his diary. Clarke even seemed to think the article so provocative that the Government might order Northcliffe to be arrested. There is no evidence this was the case, but the fact that Clarke thought it was a possibility shows just how serious the situation seemed. But when Northcliffe arrived at the office at 5pm that evening, he was in ebullient mood. Wearing a blue suit with a spotted tie and a green hat and chewing a big cigar, he dropped into an easy chair and told the staff he had written another article for the following day’s paper. “I have thrown off another string of pearls for you,” he announced. Not even being shown the scathing criticism of him in that evening’s newspapers seemed bother him. “That shows they don’t know the truth,” he said dismissively. In fact, Northcliffe was so adamant that he had done the right thing that he grandly declared that “the circulation of the Daily Mail may go down to two and the Times [which he also owned] to one – I don’t care”. And as unpopular as his article might have been, the substance of it was correct. As time went on, it became clear that there was, indeed, a serious problem and, while Kitchener kept his place in government, responsibility for munitions was passed to David Lloyd George. So from an unpromising start, the Mail emerged from the shells crisis as the clear victor and, unsurprising, it did not let people forget it. When it would take contentious positions later in the War, which it did on a number of occasions, it would offer the shells crisis as proof that it could be trusted even if its position was an unpopular one. The shells crisis seemed to confirm the independent-minded nature of the British press in general, and the Northcliffe press in particular, and some people have even argued that the fact the press was relatively free to criticise the conduct of the War was one of the reasons the Allies ended up winning it. But while a proud episode in the history of the British press, the journalist Hamilton Fyfe has argued that, paradoxically, the whole thing actually diminished public trust in newspapers.